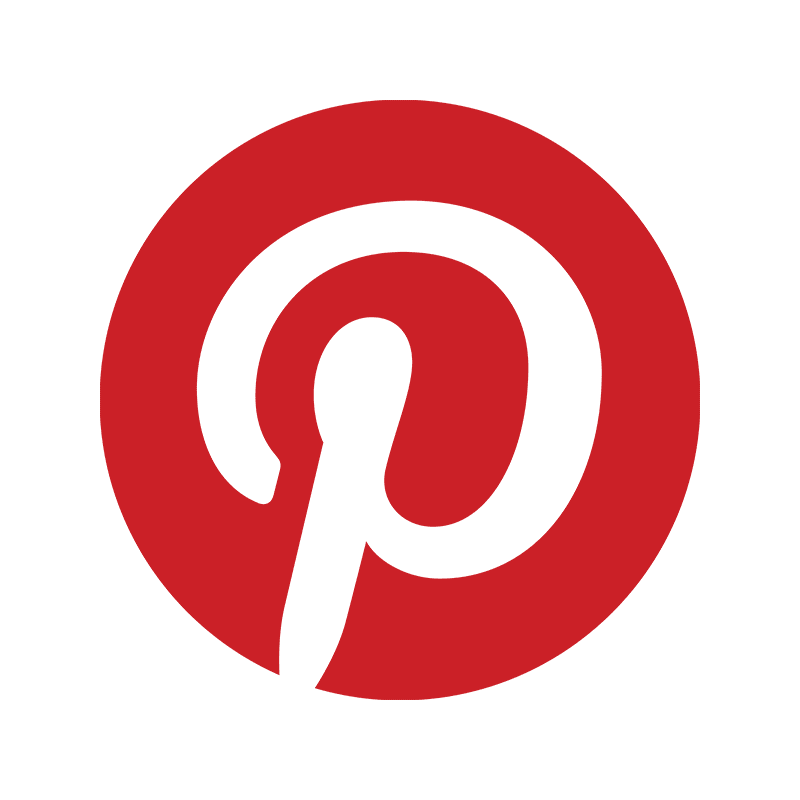 The World of Peachtree Publishers: Follow Peachtree on Pinterest! Peachtree is now on Pinterest! Follow us for fun round ups, news about upcoming titles, teacher guides and more! We're just getting started with lots in the works, so check it out!